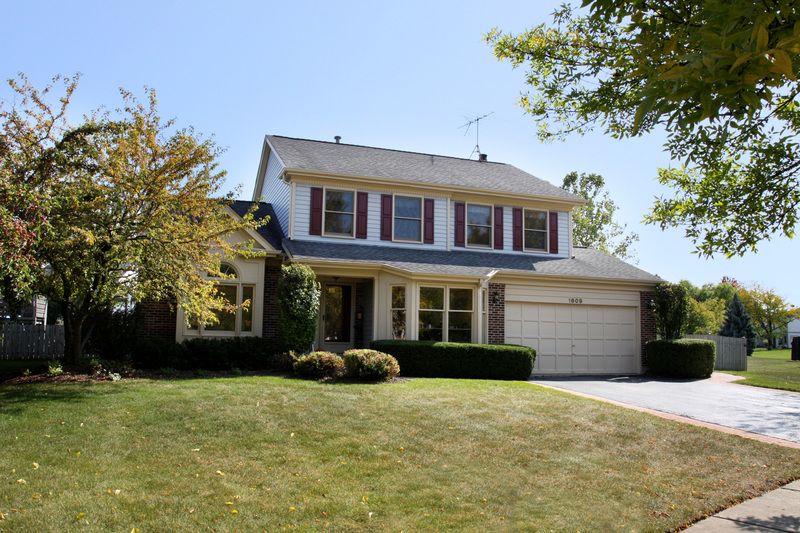 1609 Newgate Ct in Buffalo Grove was just listed . This gorgeous home in Old Farm Village is priced to sell at $439,000. 1609 Newgate is an exceptional Greenhurst model on a oversized cul-de-sac lot. 1609 Newgate in Buffalo grove boasts newer mechanicals, roof, vaulted ceilings, bay window, maple floors, and first floor office. The updated kitchen in this beautiful Old Farm Village home features all stainless steel appliances, granite countertops, etc. The master bedroom boasts a walk in custom closet with separate tub and shower. Additionally, 1609 Newgate includes a brick paver patio and walk way as well as a fenced garden and yard. If you would like to see 1609 Newgate, please call Judy Greenberg @847-602-5435 at your convenience. This home will go fast! Please visit my detailed Vernon HIlls website that includes blogs about Vernon Hills Real Estate, Vernon Hills schools, Vernon HIlls subdivisions, and more. If you would like to see Vernon Hills homes for sale, please call me at 847-602-5435 and I will show you the best homes in the Vernon Hills area.